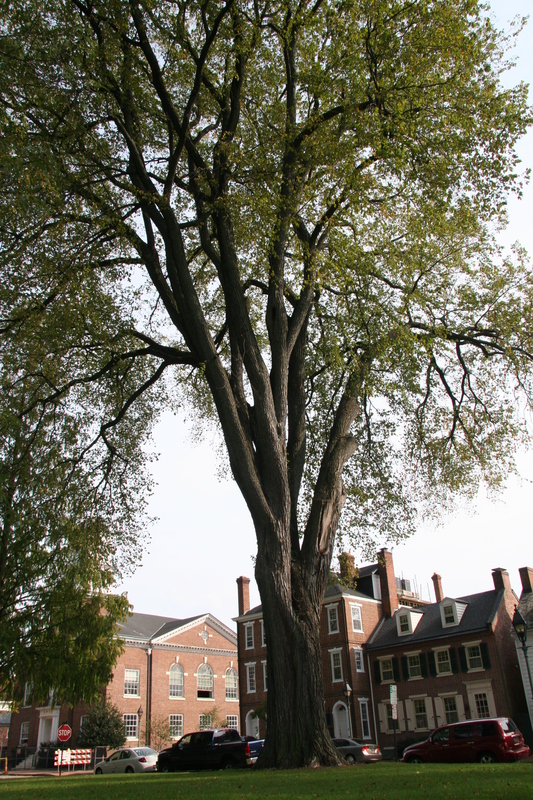 Once an important species, the American elm has virtually disappeared due to Dutch elm disease. Other elm species less susceptible to the disease are still planted in urban areas and disease-resistant cultivars are becoming more available in the nursery trade. Elms are favorite landscape trees due to their popular umbrella-like shape and their massive size; however, the wood is not commercially valuable. Elm leaves are similar to the leaves of the zelkova. Dutch elm disease is a fungal disease spread by elm bark beetles. It was first identified in the Netherlands in 1921.